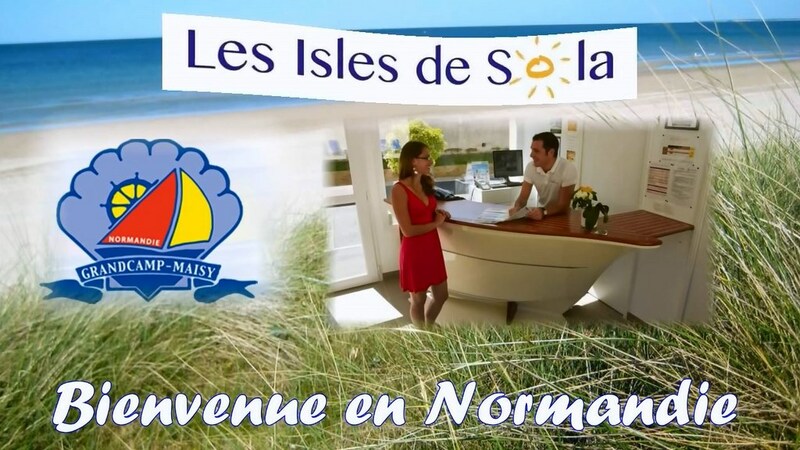 Built in the respect of Norman architecture, the Residence Les Isles de Sola 3 * welcomes you in one of its 98 apartments. Enjoying a prime location on the harbour of Grandcamp Maisy, our vacation club is a great starting point to discover the d-day beaches and enjoy the treasures of the clavados. For your well-being, you have free access to the outdoor pool. For your convenience, all apartments are composed of a living room with a bed for two people, an equipped kitchenette (fridge, hotplates, microwave, coffeemaker), and a private bathroom with shower and WC.